Is your child an introvert or extrovert? My little 4-year-old is more of an introvert. I have been reading a lot about how to develop their character without making them feel uneasy or bad about themselves. In particular, I loved the advice I read recently about not labelling them as shy in front of others as this has quite a negative connotation. Then I stumbled upon Amanda's articles about introvert children and highly sensitive children. She agreed to write about the difference between the two for me here. 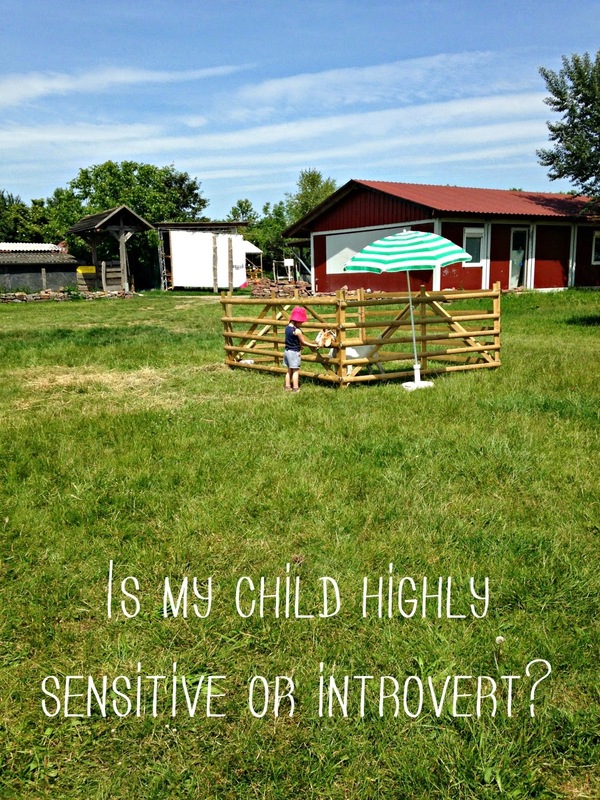 So is my child highly sensitive or an introvert? Actually, chances are that your child is both. If your child is a highly sensitive child (HSC) then he or she is quite likely also an introvert. Elaine Aaron, author of The Highly Sensitive Child, states that up to 75% of HSC are introverts. There are similarities between introvert and highly sensitive children, to the extent that it can be difficult to see through one to the other, but an introvert child is not necessarily also highly sensitive. The essential difference between an introvert and an extrovert is how they recharge, how they are energised. An introvert recharges through being alone, taking time out away from noise and people. Busy environments and lots of social interaction are emotionally draining for an introvert. This does not mean dislike socialising, nor that they are anti-social, but they do need time alone afterwards to recharge. An extrovert, however, is energised through social interaction. Recharging comes from chatting and being in the company of others. Around 20% of the population is highly sensitive, meaning that the nervous system is highly aware and reactive. Being highly sensitive is an inherent temperament; if your child is highly sensitive then you or your partner is also likely to be highly sensitive. It is important to know that being highly sensitive is not an illness; therapy is not necessary because a child is highly sensitive. However, a HSC is sensitive to their physical and emotional environment, meaning they can quickly become overstimulated, uncomfortable or upset. When this manifests itself in a baby, toddler, or young child, then it seems like fussy, difficult behaviour to the untrained eye. To counteract this a HSC needs down time. They need time alone. And this is where they are similar to introverts. Whilst this is certainly not an exhaustive list, these are some signs that your child may be highly sensitive. If you think you may be raising a sensitive child visit Elaine Aaron’s parent test. Whether your child is highly sensitive or introvert, or both, it is important to understand that these traits are both inherent. A child can learn, in time, how to deal with busy environments or social interactions, but an introvert will not turn into an extrovert and a highly sensitive child becomes a highly sensitive adult. This requires lots of understanding from you as a parent. Your child needs your guidance to navigate their way through school where extrovert behaviour is encouraged and even rewarded. As a parent, the pressure is on for your child to conform to extrovert norms, or for highly sensitive to be like the majority of children in their class. You are your child’s best advocate, and know your child better than anyone. At a young age your child needs you to stand up for them, to ensure others understand their needs, and how to get the best out of them. Forcing a child that prefers to read in a quiet corner to play physical team sports is asking your child to be something she is not. Rather than mould a square peg so it fits in a round hole, work on changing the shape of the hole so your unique square peg fits right in. This is wonderful! I suspected my child was both sensitive and introverted, and after reading this I am sure of it! I love that part about the importance of being their advocates and not pushing them to be more outgoing. 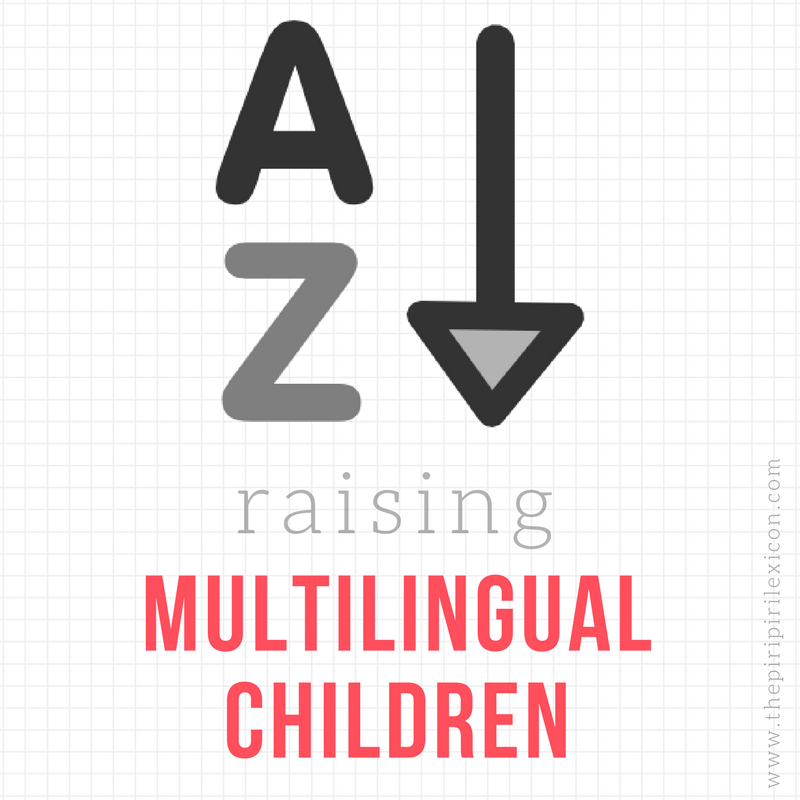 Here in the US there is a lot of emphasis on being extroverted and kids being involved in group activities, which my son had never enjoyed. Thank you for this article!